Air Ambulance provider EMED having an agreement with Tenet Healthcare Corporation, one of the largest healthcare networks in the United States, will allow quick access for The Tryall Club’s guests, members and employees in need of medical care while vacationing in Jamaica. ...patient’s medical history is a crucial link that is necessary to ensure critical continuity of the individual’s medical care. EMED (EMEDICAL GLOBAL JAMAICA LTD.), the Caribbean’s premier air ambulance, ground ambulance, and medical concierge service provider, has signed a multi-year agreement with The Tryall Club, one of the Caribbean’s finest golf resorts and winner of the trip advisor travelers’ choice award. Under this agreement, guests, members and employees of the Tryall Club will be provided with EMED’s concierge ground ambulance, air ambulance, and medical services when the need arises. EMED, having an agreement with Tenet Healthcare Corporation, one of the largest healthcare networks in the United States, will allow quick access for The Tryall Club’s guests and members, in need of medical care while vacationing in Jamaica. Meanwhile staff will have quick access to the best medical facilities available anywhere in Jamaica. 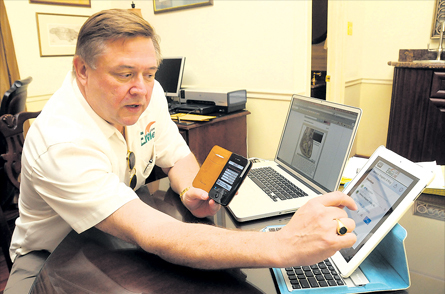 Another integral and innovative part of EMED’s service to the Tryall Club, will be its personal health record (PHR) system (http://www.emedphr.com), which allows for the digital storage of the patients’ health information. “I am pleased that the Tryall Club will be the first Caribbean Resort to implement EMED’s PHR,” said Duane Boise, EMED’s CEO and President, “as in cases of unexpected medical emergencies, this instant access to the patient’s medical history is a crucial link that is necessary to ensure critical continuity of the individual’s medical care. “EMED has the health record technology to connect patients to our rapid response ground ambulance to our air ambulance and even to the receiving hospital. This allows for a complete medical history trail which saves lives,” said Jason Pawloski Vice President of Product Development. “When you prepare for an emergency, the emergency ceases to exist and together we are helping The Tryall Club members to have that preparation in place 24 hours, 7 days per week,” Pawloski said. 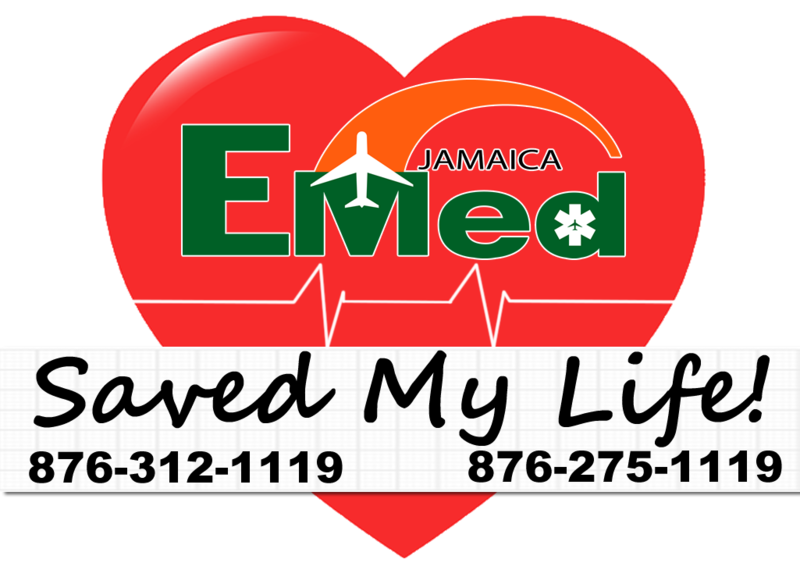 EMED a brand of EMedical Global Jamaica Limited, has established an innovative membership program called EMED Life Line, that provides access to emergency ground and air ambulance evacuation services, premium member concierge services and access to high quality medical centers of excellence. 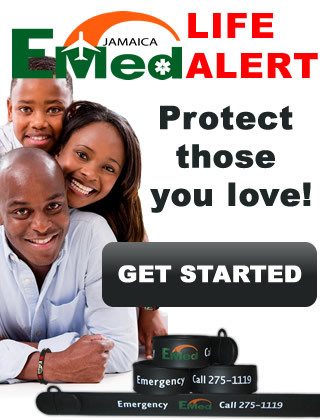 EMED also offers an end‐to‐end capability for facilitating medical tourism and global healthcare across the entire Caribbean: Government, Healthcare Providers, Tourists, Hospitality Operators, Referral Networks, Insurance Companies, Member Groups / Associations, and Private Individuals can have access to EMED’s Life Line program. 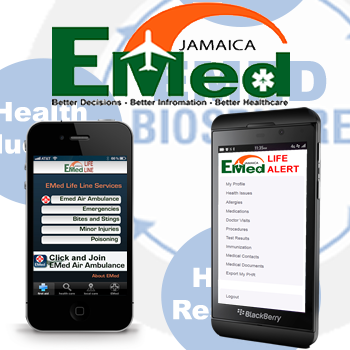 You can learn more about EMED Jamaica at http://www.airambulancejamaica.com. In the 1950s, a group of entrepreneurs including John Connally (later governor of Texas) and Lloyd Bentsen, who would become a U.S. Senator had purchased the land. In 1957, they founded The Tryall Club as a private villa resort. Plans included the now world-famous golf course designed by Ralph Plummer – an 18-hole, 6221-yard gem that consistently ranks among the Caribbean’s best. In 1959, the first villa, Little Hill, was completed, followed by several others. A development boom in the 1970’s brought more homes to the estate and another after the turn of the century. The result: dozens of impressive, one-of-a-kind showpiece villas. The club achieved worldwide exposure in 1995 when it hosted the Johnny Walker World Golf Championship. Later, Tryall played host to Davis Cup tennis matches. Today, The Tryall Club includes 93 luxury estate villas and 13 Great House villas. Since then, it has continued to gain distinction as a world-class private golf course and one of the most elite villa vacation estates in the Caribbean. You can learn more about The Tryall Club and their offerings at http://www.tryallclub.com. 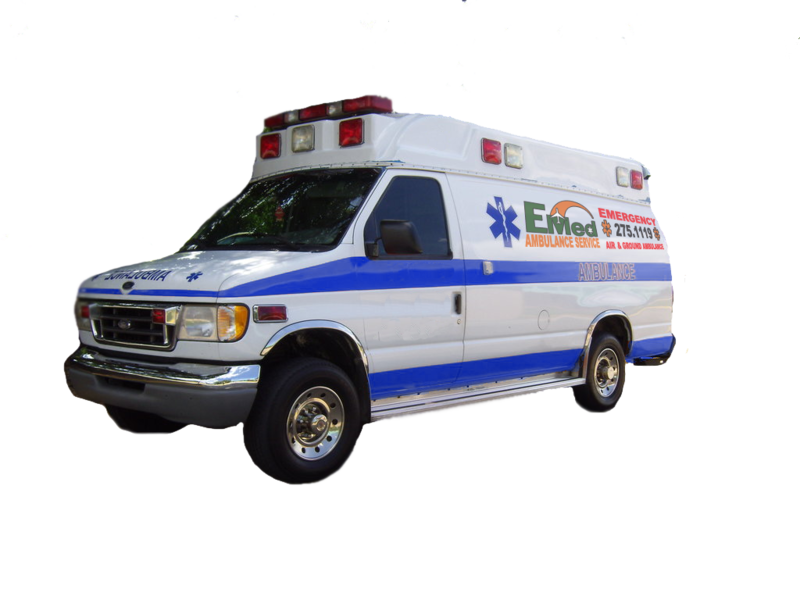 For more information about the services EMED Jamaica offers please call 876-312-1119 or for emergency air ambulance services call 876-275-1119.